You’ll immediately start receiving email from our discussion list, the most active part of our network. 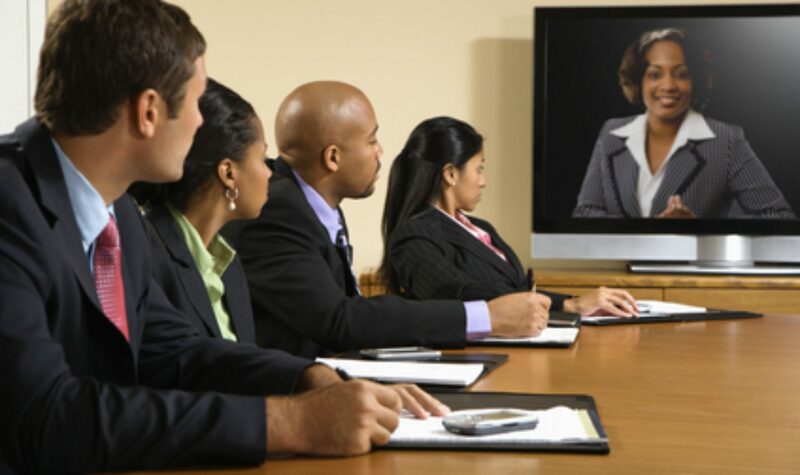 All of our members are included in each and every email that is sent out with [CaribHRForum] in the subject line. You can jump in any time and respond to any message by simply hitting return and adding a comment. You won’t see your own message, but trust me, everyone else does! All the messages are moderated to prevent spammers from making unwelcome visits, so it may take a while for your message to go out and receive a response. You’ll see all the subsequent responses via email. If at any time you find that the email volume gets to be too much, you have the option of switching over to the Daily Digest version in which you’ll receive a single email each night with all the forum’s activity for the day. We send out instructions every couple of months on to make the switch. You’ll also receive CaribHRNews which comes out every other week. It’s a compilation of HR news from around the region. 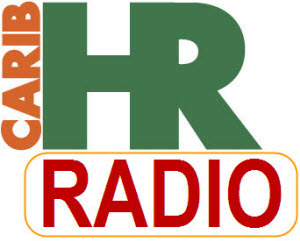 CaribHR.Radio is our bi-weekly radio program that is another one-of-a-kind feature. We feature HR practitioners, trainers, consultants, CEO’s – anyone from around the world who can help us do a better job or give us new insights. Take a moment to check things out here on the blog for lengthier pieces that are designed to provoke your thinking. P.S. If you are on Facebook, check out the column at the far right and make sure to “Like” CaribHRForum before you close this page!